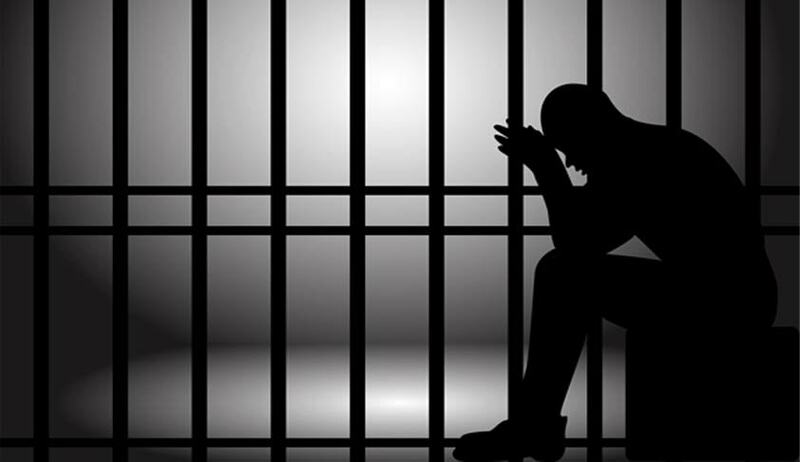 A division bench comprising Justice Gita Mittal and Justice Anu Malhotra modified the life imprisonment awarded by trial court to 10 years of imprisonment after considering various mitigating circumstances relating to the accused. “On a consideration of the entirety of circumstances, given the serious nature of the offence committed by the appellant, so that he is given an opportunity to reform and make useful contribution to society and not waste his existence, we consider it appropriate to reduce the sentence imposed by the learned trial Court of life imprisonment and of a fine of Rs.5000/- and in default of a payment of the said fine to undergo simple imprisonment for six months, which is thus so reduced and modified, - to a sentence of Rigorous Imprisonment for a period of ten (10) years and to pay a fine of Rs.5000/- and in default of the payment of the said fine to undergo simple imprisonment for a period of six months,” it said. That the appellant may be allowed to keep contact with his family members as per the jail rules and in accordance with the Model Prison Manual. The bench also directed the superintendent, Tihar Jail, New Delhi, to submit a bi-annual report to the court till the date of release, of the measures being adopted for reformation and rehabilitation of the appellant.